Ahead of the Valspar Championship Red Army Bet looks at who is in contention along with all the latest betting news and enhanced odds. 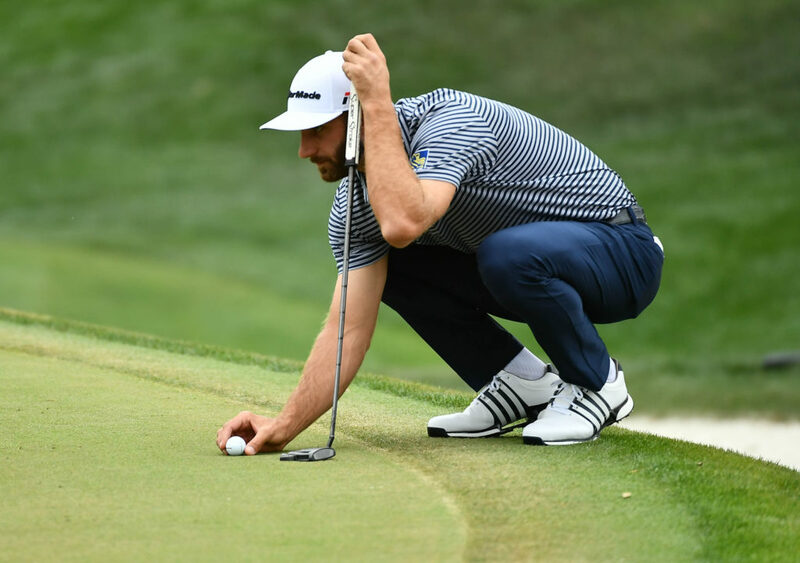 This weekend sees the PGA Tour head to Palm Harbor for the final stage of the Florida swing and the Valspar Championship with plenty of players in contention to take the title, including World Number One Dustin Johnson. The fourth and final leg of the tour’s trip around the sunshine state pulls into the Copperhead course at Innisbrook Resort, around 20 miles or so outside of Tampa, for what used to be the Tampa Bay Classic and one of the more recent events on the tour which was only added to the calendar in 2000. With its pine tree-lined fairways and rolling terrain this is a challenge for even the biggest hitters in the game at more than 7,200 yards long while water lurks on five holes and the tricky greens will provide plenty of challenges for the most prolific putters. The fact that the tournament is sandwiched between the Players Championship and the Masters means that it often struggles to attract the biggest names in the game though for many pros is seen as the perfect warm-up for the first major of the season at Augusta National. And with so much talent on show last week at what has become known as the “fifth major” at Sawgrass, it will be interesting to see how some of those involved in one of the most exciting finishes in years will fair this time around. In the absence of new Players Champion Rory McIlroy, who sits this one out, the most eye catching of the big names to arrive in Florida has to be current World Number One Dustin Johnson who makes his first appearance here in nine years having missed the cut on two occasions. The 20-time winner on the PGA Tour is coming off a tied fifth place finish at the Players Championship with his most recent tour success being last month’s WGC-Mexico Championship, so his decision to travel to Copperhead suggests he is full of confidence. Johnson was one of more than a dozen players who found themselves within a shot of the lead during the final round of The Players Championship last week and obviously feels he has plenty more in the tank so it’s not surprising to see him the current 5.80* favourite in the betting market. One player making his debut here is John Rahm who was in the thick of the action at The Players Championship last week and it will be interesting to see how he responds having fallen painfully short during the final 18 holes and is currently priced at 11.00* to bounce back with a victory. Another who impressed at Sawgrass was Jason Day (12.00*) who showed he still had plenty to offer by finishing a T-8th place and will no doubt take plenty of positives from that performance while past Masters’ winners, Patrick Reed (23.00*) and Sergio Garcia (16.50*), have decent form here; then there’s Webb Simpson, whose form has been impressive, and the former runner-up here can be backed at 20.50* to go one better this time. But of all those responsible making The Players such a thrilling spectacle Jim Furyk must take much of the credit, running Rory McIlroy close right up to the final few holes and eventually finishing second on the leaderboard. The 48-year old has good form around Copperhead having won here back in 2010 as well as recording a runner-up and seventh place finish in the intervening years and coming off his third top ten of the season is certainly one to watch at a very tempting 34.00*.